My goal is to be an excellent programmer, create big things that make people life better. I have skills in coding, especially in algorithms and complexity. I have been qualified and participated in the ACM-ICPC World Finals for 2 times (in 2014 and 2016). I also have good skills and experience in software development, I can call myself a full-stack developer. During 4 years at Ho Chi Minh University of Science, I am the team leader of my ACM-ICPC team. My team is always the top performance team in the university. I and my team has been qualified for the ACM-ICPC World Finals for 2 times. Not only a contestant, I am also a coach for other teams, in 2016 I am invited to be a problem setter for the ACM-ICPC regional contest. ACM-ICPC World Finalist x2 in year 2014 (Ekaterinburg, Russia) and 2016 (Phuket, Thailand). ACM-ICPC Regional Contest: First Prize (2013, 2015), Second Prize (2012). 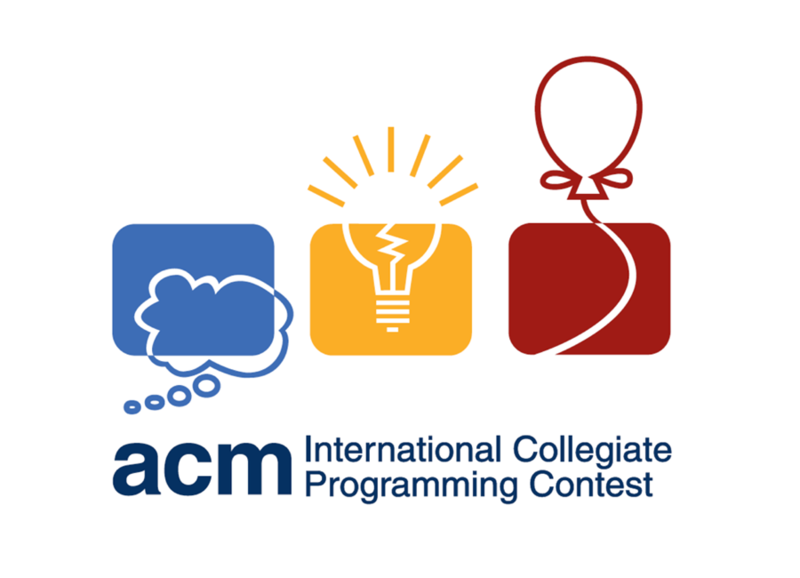 ACM-ICPC National Contest: First Prize for every single time I paticipate (2012, 2013, 2014, 2015). In 2015, I become the co-coach for ACM-ICPC teams in Ho Chi Minh University of Science. 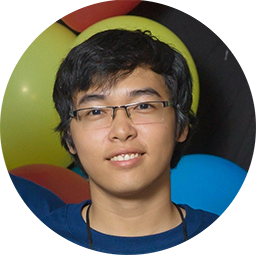 In 2016, I am the problem setter and the judge for the ACM-ICPC Regional Contest (Nha Trang, Vietnam). I am passionate about algorithm. When I was a high school student, I spend 2 hours each day for studing algorithm and practice with many online contest on Codeforces, Topcoder and many others sites. At the National Olympiad of Informatics for high school student in 2012, I got the First Prize with the highest score among all the student. In 2013, I also become the Champion of the Vietnam Olympiad of Informatics for collegiate student although the fact that I was a freshman in the contest. In 2014 and 2015, I also become the Runner Up for the contest. In 2016, I am invited to be the judge and tester for this contest. First prize with highest score at the National Olympiad of Informatics for high school student in 2012. Champion of the Vietnam Olympiad of Informatics for collegiate student in 2012, Runner Up in 2014 and 2015. 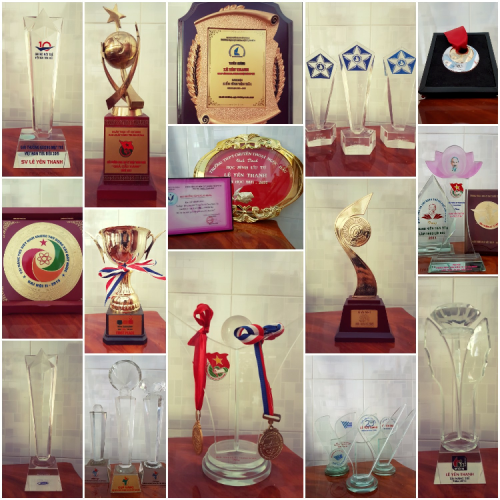 Some of my awards in Informatics. 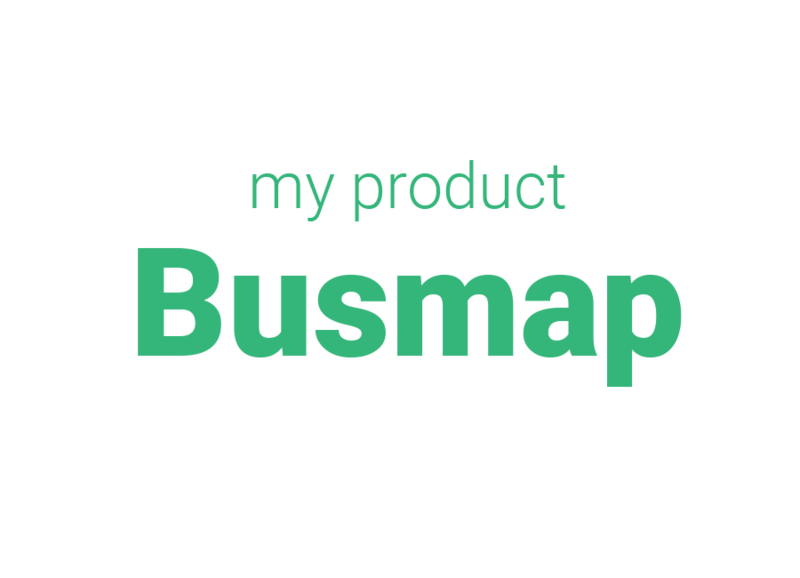 Busmap is the my first professional product when I first learning mobile development. This application is a smart bus map to help people use bus system in Ho Chi Minh city more easily. Busmap achieves many prizes in mobile development as well as startup contests. Currently, with the supported of Ho Chi Minh department of transportation, Busmap is built to become a system with many platforms. The application is not only helping more than 100k people using bus in Ho Chi Minh city but also a lot of foreigners. 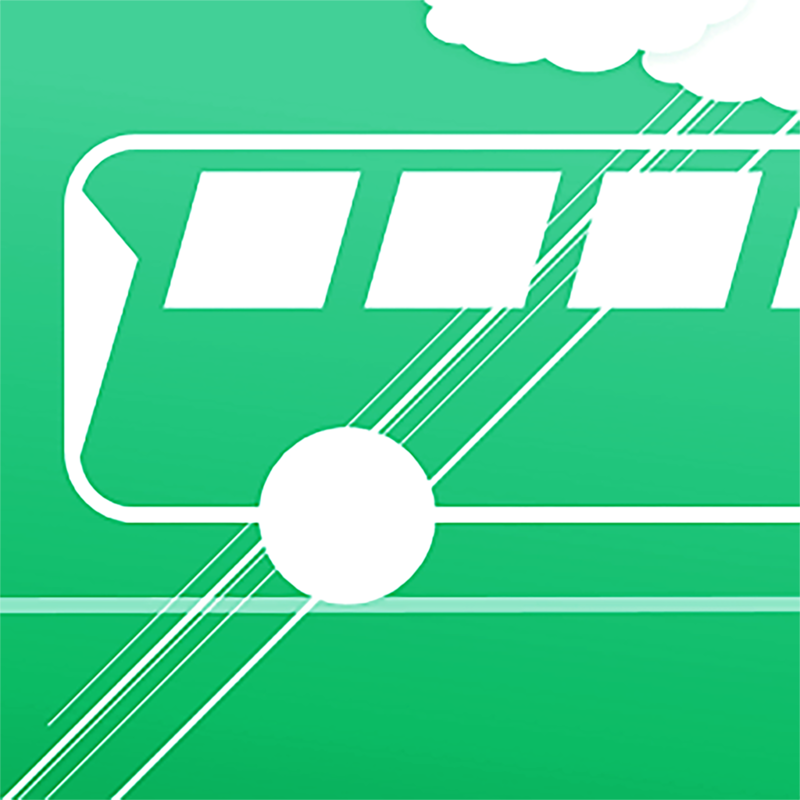 We also release an unoffical version of Busmap for Hanoi bus system. In the future, I hope that Busmap can be developed in many other contries outside Vietnam. To develop Busmap I need to learn many knowledge, not only mobile development but also web development, backend development, server management... and many other things. I can say that Busmap has gained me to become a full stack developer and help me to have many precious experiece about running a real product by myself. Last summer I passed the interview for an internship from Google. 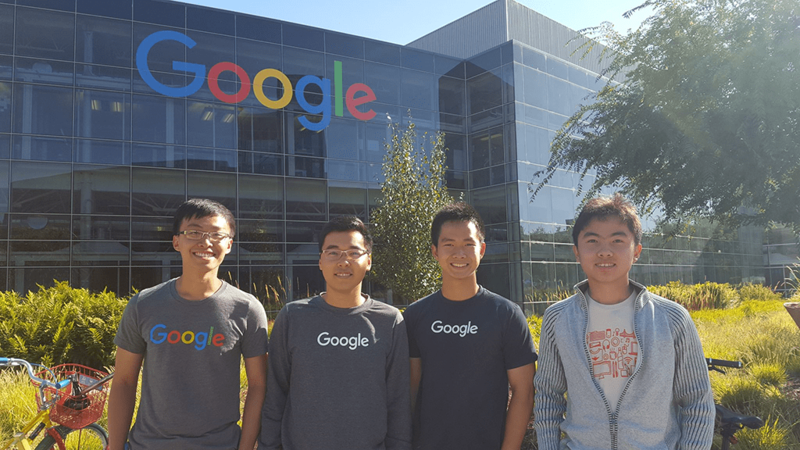 I traveled and worked in Googleplex, I joined the Identity team of Google and has learned many knowledge and great experience. Working in a big company like Google has gained me in many aspects, not only techical aspects but non-techical aspects also. 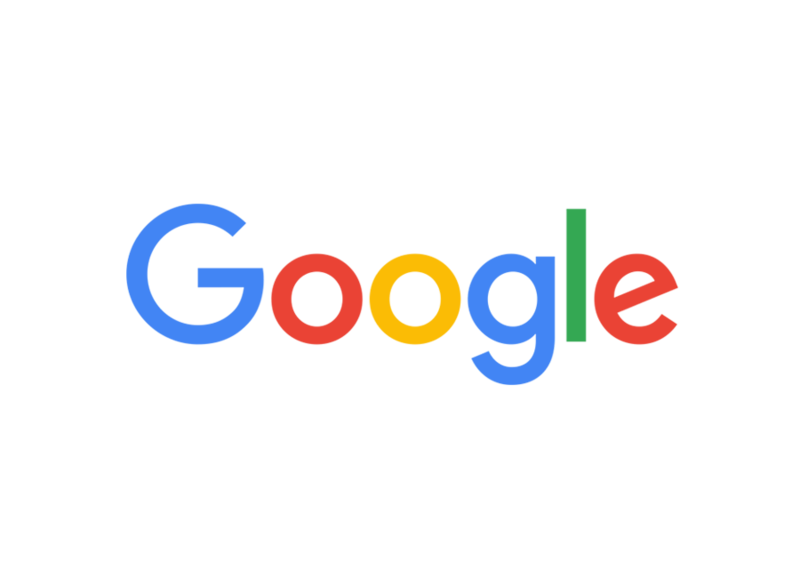 I think that I have passed the interview from Google because of my good ability about algorithm, creative thinking, IT knowledge and experience. I think my most important and the only skill I need is fast learning. I am willing to learn anything to help me achieve my target, with this skill I can easily adapt with diffrent projects, works and environments. Competitive programming (expert), I can think and write code very fast and optimally. 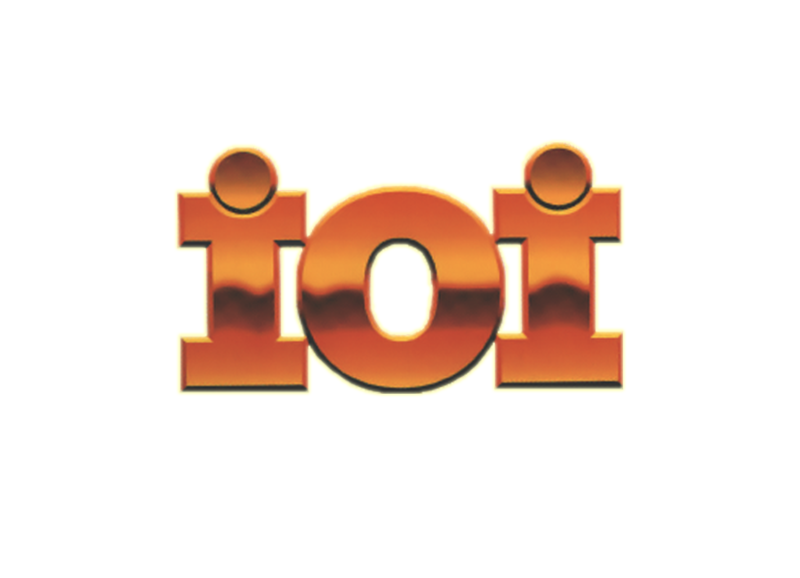 Mobile development: Android (expert), iOS (proficient), WindowsPhone (prior experience). 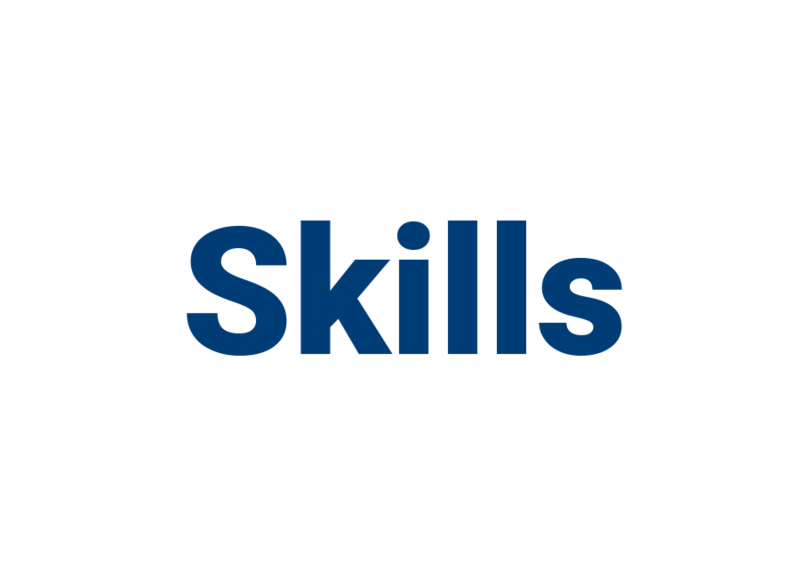 Web development: AngularJS, HTML + JS + CSS (prior experience). Backend development: NodeJS (prior experience). Server management: Nginx, Phusion Passenger (prior experience). Game development: Unity (prior experience). BigData with Hadoop and Spark (prior experience). Fast learning, yes this is my most important skill. Leader, as I am the team leader of my ACM-ICPC team, and BusMap team. Working at Google is not my first internship but actually my third one. Since I was a sophomore, I start having internship during the summer. 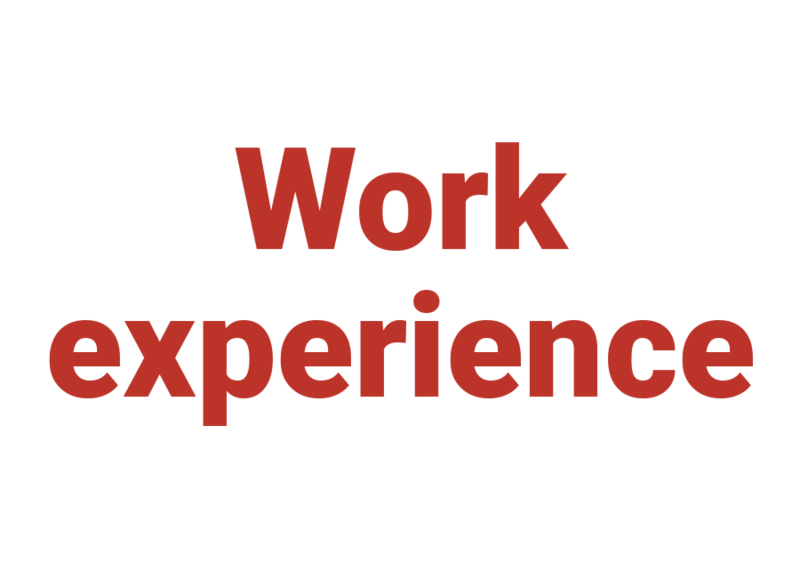 I want to have as much work experience as possible, and working in different kinds of company gaves me different types of exprience. More over, I am also interested in research and during my second year, I have 2 papers about Computer Vision published at conferences: HCII and ICARCV. Paper: Applying Saliency-based Region of Interest Detection in Developing a Collaborative Active Learning System with Augmented Reality at HCI International 2014. Paper: Essential Keypoints to Enhance Visual Object Recognition with Saliency-based Metrics at ICARCV 2014 - The 13th International Conference on Control, Automation, Robotics and Vision.